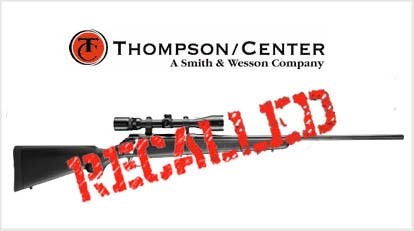 Guns.com and Smith & Wesson are reporting that Smith & Wesson is recalling all Thompson Center Venture rifles manufactured before October 28, 2011. DESCRIPTION OF THE PRODUCT INVOLVED: This broadens the recall announced by Smith & Wesson on November 8, 2011. 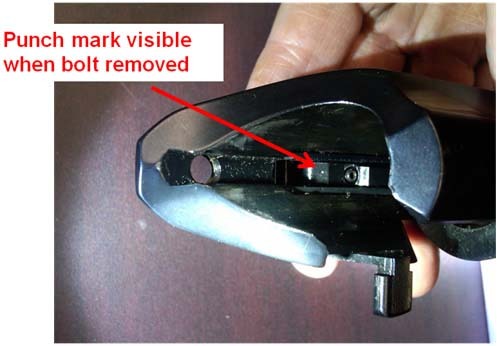 This recall applies to ALL Venture rifles manufactured prior to October 28, 2011. To determine if your rifle is affected, please reference the serial number list located at www.smith-wesson.com/venturerecall or by calling Smith & Wesson directly at 1-800-713-0356. If your serial number does not fall within the list of affected serial numbers, your rifle is not part of this recall.